A little piece of history was made in Boston on the 4th of June when Hot Hotels become the first company from Spain to be accelerated by Techstars in the USA. Ade, who is the COO of the company, and will spend the entire 13 weeks of the intensive program in Boston until Demo Day on September 1st. Joe, who is the company Chairman, is currently skyping in to sessions but will go to Boston in August. According to the Seed Accelerator Rankings, Techstars is ranked as the number two accelerator in the USA. There is a less than 1% acceptance rate and in accordance with a policy of transparency they publish year-by-year breakdowns participating companies. As Joe Haslam explained in this interview in Novobrief, the main motivation was to get closer to the cluster of Travel Tech companies in the Boston area. Also the success of Kayak, Trip Advisor, ITA Software means that there are Venture Capital firms who know the sector well. 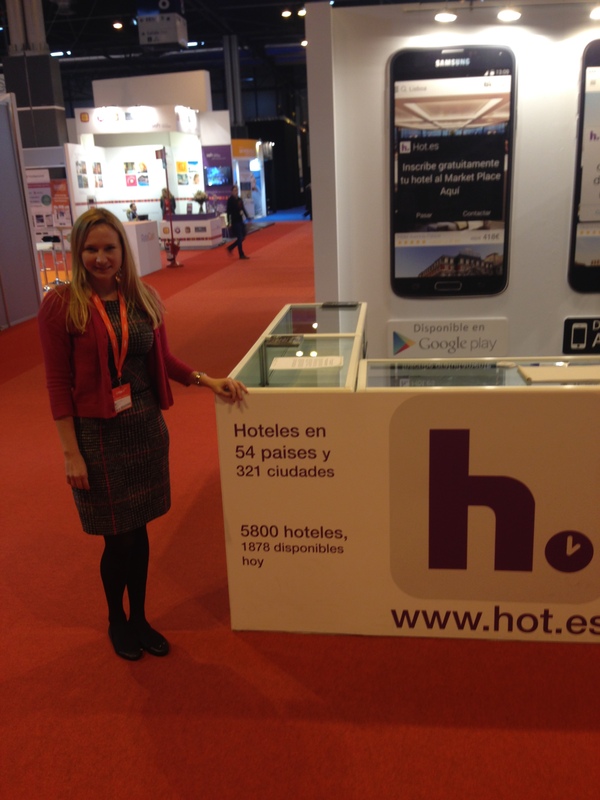 Hot was set up in January 2012 and has been live in the App store since March 2012. The company is based in Marbella and recorded a +2,100% year on year growth in bookings in 2014. After bootstrapping for two years, Axon Group led a seed round of $1m in April 2014, Hot has since added another $1m in funding through Business Angels in Ireland as well as soft loans from ENISA and Emprendetur. The full list of companies in Techstars Boston Class of 2015 is here.